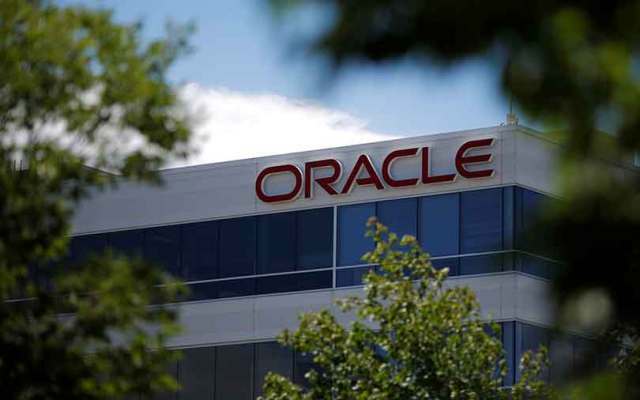 US technology giant Oracle Corporation is set to launch its own blockchain software, according to a report in Bloomberg. The report quoted Thomas Kurian, president of product development at Oracle, as saying that the company was planning to make the software available as part of a new platform-as-a-service (Paas) offering. He added that the blockchain application would be released next month and the product would be compatible across platforms. Oracle is reportedly planning to pitch its product to pharmaceutical companines to help track batches of medicines so that recalls can be made more easily. Last month, FactorDaily reported that Indian policy think tank Niti Aayog was looking to curb the menace of fake drugs in the country by using blockchain. The report added that Oracle was already working on a project with Banco de Chile to log inter-bank transactions on a hyperledger. Kurian also said that the company was undertaking another project with the Nigerian, which is looking to decentralise data on customs and imports. Oracle joins a growing list of tech giants venturing into blockchain. Armonk-headquartered IBM has been working on several blockchain projects across the globe. A top IBM executive said recently that the company was working on 400 blockchain projects across 63 clients. In India, specifically, IBM is working with a number of consortiums and private firms and regulators to implement blockchain solutions in the country, IBM India blockchain leader Jitan Chandanani told TechCircle in an interview. Last month, cloud computing company Salesforce's chief executive officer Marc Benioff had said that he was considering products revolving around blockchain technology. In a separate development, Oracle on Tuesday said that shoe-maker Adidas had adopted its cloud solution to streamline customer experiences by making payments faster in all stores acrosss India.